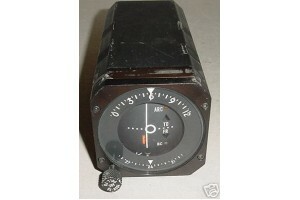 3 1/8" Cessna / ARC VOR / Course Converter Indicator. 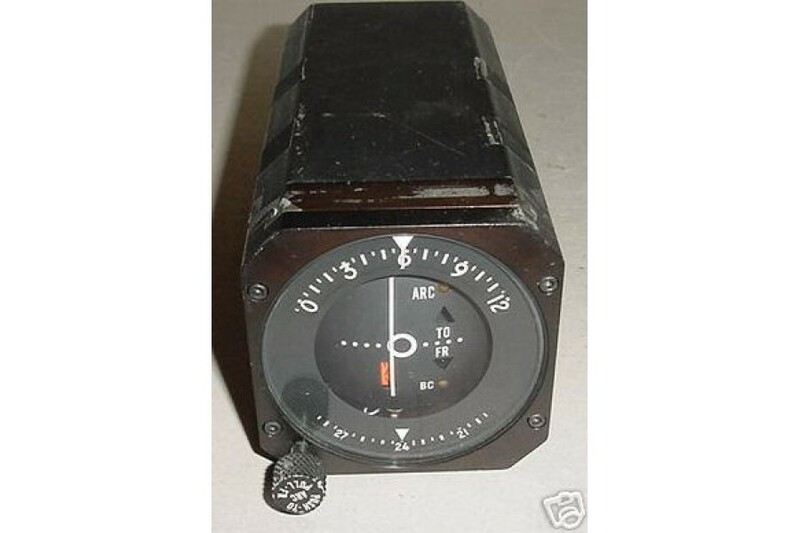 Model IN-485AC. P/N 46870-1300. Very clean item. Condition as removed, untested.